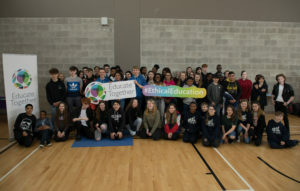 The Global Citizenship Education Student Showcase is an annual initiative led by students from Educate Together’s nationwide network of second-level schools. 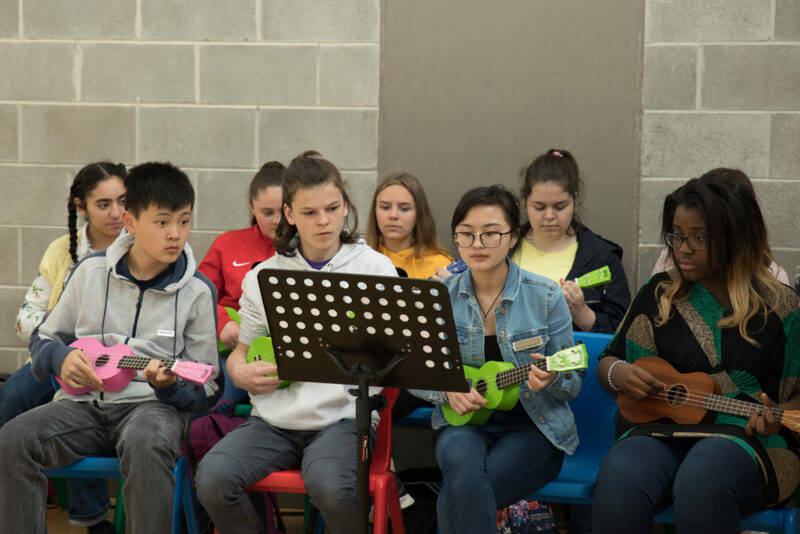 The showcase provides an opportunity for second-level students to demonstrate the work they are undertaking in the area of Development Education and Global Citizenship. Global Citizenship Education, also know as Development Education (DE), is an educational process aimed at increasing awareness and understanding of the rapidly changing, interdependent and unequal world in which we live. 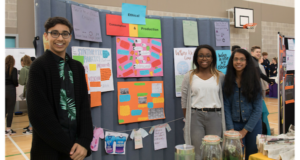 By challenging stereotypes and encouraging independent thinking, DE helps students critically explore the root causes of global justice issues and how they interlink with our everyday lives. Global Citizenship Education forms an important part of the Ethical Education Curriculum, a unique subject in Educate Together schools. Presented World Café style, each participating Educate Together school showcases their work on Development Education in an array of innovative ways – multi-media presentations, performance and musical pieces and displays of artwork. The showcase also provides an opportunity for attendees to experience Educate Together’s unique model of post-primary education in action. In Educate Together second-level schools, subjects are taught through cross-curricular projects that spark the creativity of students. Educate Together at second-level is about more than preparing students to sit State exams; rather than ‘teaching to the test’, they strive to create a truly integrated school experience. 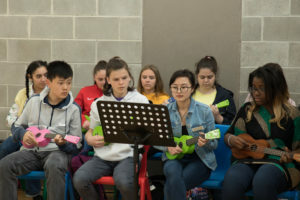 In 2018, the Global Citizenship Education Student Showcase took place on Thursday, 10 May at Hansfield Educate Together Secondary School​. Some of the presentations on display included topics such as Ethical Consumption and Production​, Gender Equality​ and Climate Change​. 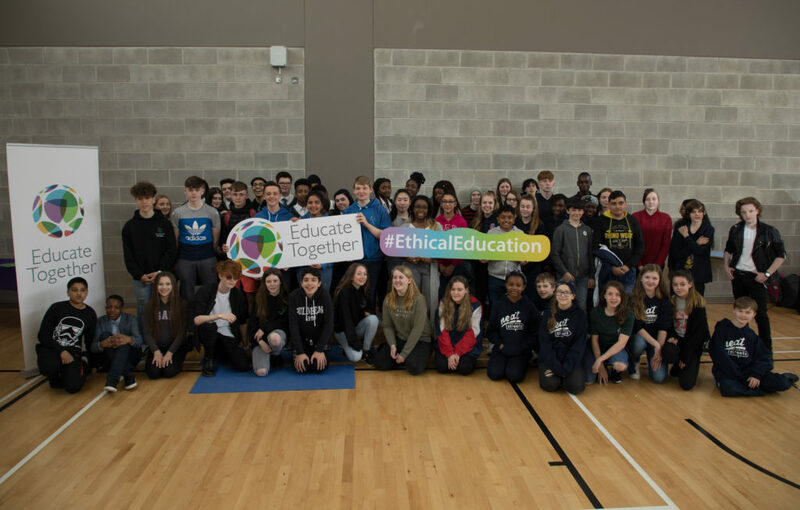 The Global Citizenship Education Student Showcase 2018 was proudly supported by Educate Together and Worldwise Global Schools, Ireland’s national Development Education programme for post-primary schools.